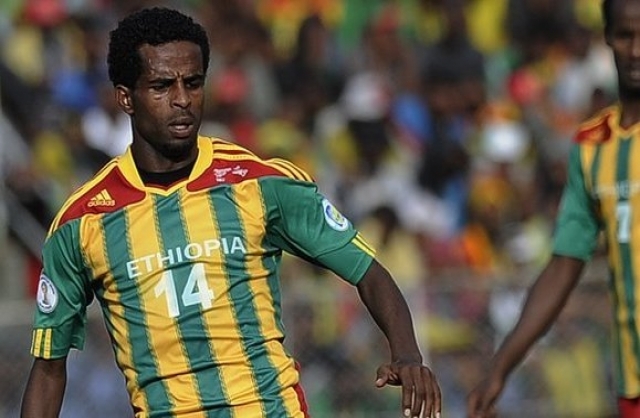 Minyahil Teshome Beyene should have missed the match having picked up two yellow cards in previous qualifiers. Fifa overturned the original 2-1 win for Ethiopia in the 8 June match and handed Botswana a 3-0 victory. It means Ethiopia’s Group A rivals South Africa and Botswana are now in with a chance of progressing. 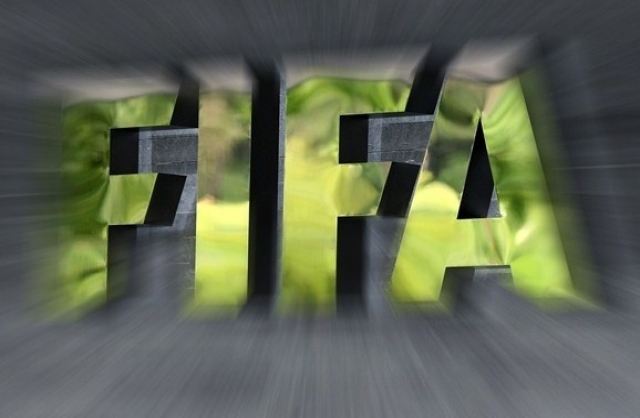 The Ethiopia Football Federation has also been fined US$ 6,300 for the breach of Fifa’s disciplinary code. President of the Ethiopia Football Federation, Sahilu Gebremariam, had already told BBC Sport that there will be no appeal against the decision. He admitted “it’s a management blunder” and said “we have accepted the Fifa discipline issue”. Although Ethiopia remain top of their group, they now lead 2010 World Cup hosts South Africa by only two points going into the final round of matches in September. South Africa coach Gordon Igesund said in a statement issued through the national football association: “The decision gives us a second bite at the cherry. Read more at BB News. In a raucous meeting, Ethiopian football’s governing body voted to sack Ashenafi Ejigu but rejected the resignation offer by vice president Berhanu Kebede, who had previously been blamed by the body for the mix-up. Some members of the football association and journalists at the meeting called for the whole management to be sacked. Sahilu Gebremariam, the federation’s president, said he was likely to submit his own resignation in an upcoming election for seats in the body’s executive committee. Ethiopia’s 2-1 win over South Africa in Addis Ababa on June 16 had given them an unassailable five-point lead in their group and place in the final phase of African qualifiers for the 2014 World Cup in Brazil. But hours later, world governing body FIFA said it was investigating allegations Ethiopia had played suspended midfielder Minyahile Beyene against Botswana on June 8. Minyahile had been booked twice in previous matches and World Cup rules state a player who receives two cautions in the qualifying campaign must serve an automatic one-match ban. He was shown a yellow card in the 1-1 draw with South Africa a year ago and again in a 1-0 win over Botswana in March. Ethiopia, who have never qualified for the World Cup finals, are expected to be docked three points meaning a place in the final qualifying round will be up for grabs in Group A. If the points are redistributed, Ethiopia will have 10, South Africa will be on eight and Botswana on seven with each team having one match left to play in round two. Officials said they mistakenly fielded the midfielder. Vice-president Berhanu, also team leader during the match against Botswana, said he had lost a letter from FIFA that notified the Ethiopian body of Minyahile’s bookings. Ethiopia play the Central African Republic on Sept. 6, while South Africa lock horns with Botswana.